Durable and flexible. Fibreglass pools are less susceptible to rot or rust, and will flex rather than crack with ground movement. Various colours, shapes and sizes. Our swimming pools come in a wide range of colours shapes and sizes. Reliable. 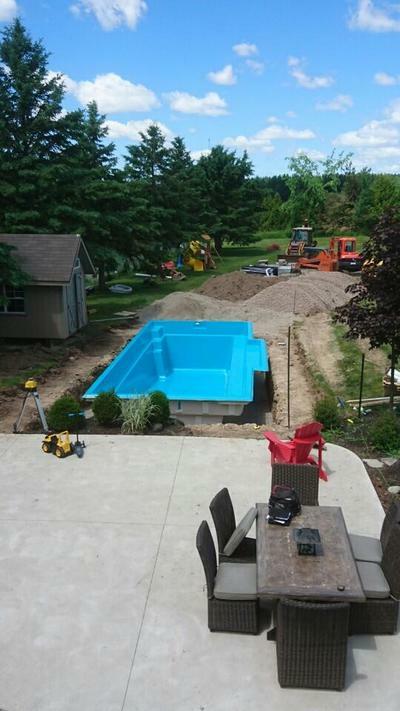 With a Narellan pool, what you see is what you get. 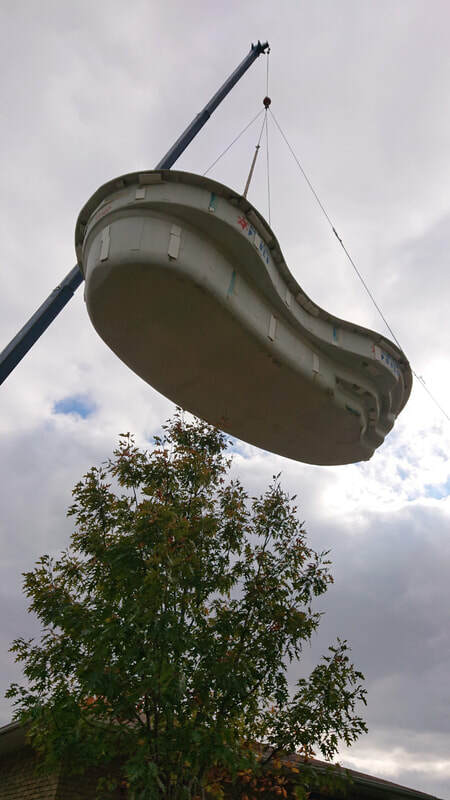 Our fibreglass pools are built from pre-fabricated moulds under factory controlled conditions, which means that quality does not vary and days are not lost in production due to rain, wind, heat or cold.